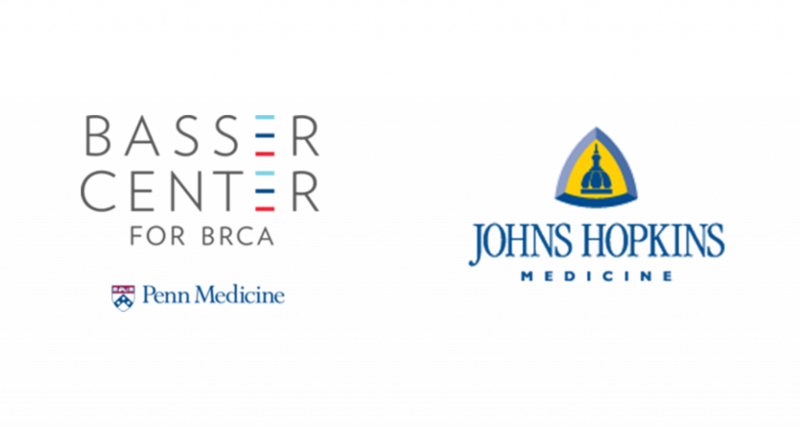 The Biostatistics Core Resource will provide comprehensive biostatistics and bioinformatics consultation and collaboration to all Research Projects in the proposed Johns Hopkins Ovarian Cancer SPORE. Core members will work with project investigators across a wide spectrum of activities, encompassing data acquisition (including study design, feasibility of objectives, availability of public-access genomic information, and data storage), statistical quality control (including artifact detection and preprocessing of data from genomic technologies), data analysis (including visualization, biostatistical modeling, and assistance with manuscript writing), and development of innovative customized biostatistical methodologies and tools if required by specific projects. The proposed Ovarian Cancer SPORE Biostatistics Core is housed in the Division of Oncology Biostatistics and Bioinformatics of the Department of Oncology, an active and committed group of biostatistics and bioinformatics faculty members, with access to state-of-the art equipment and a broad range of expertise. This Core resource builds on expertise gained by Core members who actively participate in other SPOREs at Johns Hopkins. Core members have a strong commitment to this SPORE, stemming from: a) a history of collaboration with the investigators on this other research projects in ovarian cancer, b) an active and independently funded agenda of synergistic projects in cancer genetics and genomics, and c) a demonstrated interest and understanding of both the biological and analytical questions and challenges. All proposed Projects are anticipated to make use of this Resource.